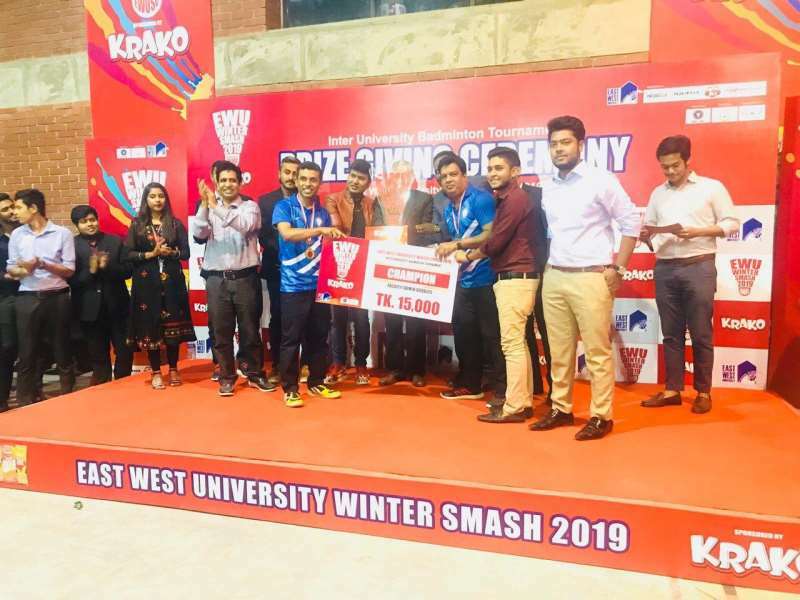 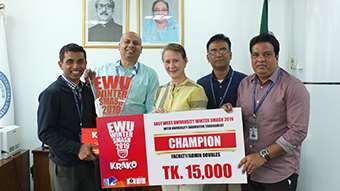 AIUB faculty admin badminton doubles team including Mehedi Kayser Pabitra, a faculty from English department and Emran Hossain, an executive from admission office, clinched a convincing victory against East West univeristy faculty team to defend their championship at the 4th EWU WINTER SMASH 2019 sponsored by Pran KRAKO and organized by East West University Sports Club. 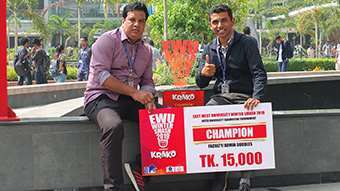 This prestigious nationwide badminton competition was held from the 15th February to the 18th February at East West University campus, Aftabnagar, Dhaka. 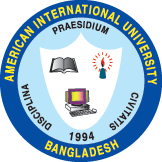 On the road to the victory, AIUB team defeated badminton teams of Fareast International university (FIU), Bangladesh University of Professionals (BUP) and University of Liberal Arts Bangladesh (ULAB), East West University (EWU) team 1 and 2. 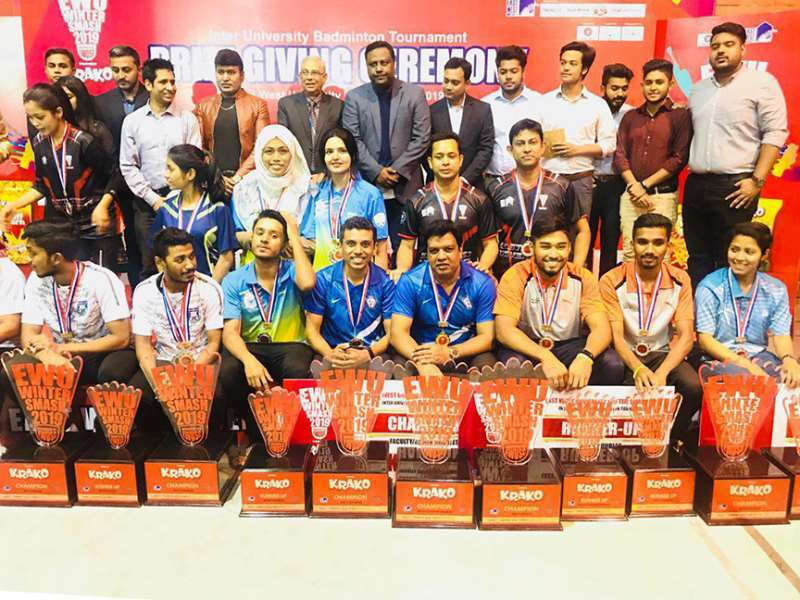 AIUB sports department officials, along with many AIUB students cheered the AIUB team throughout the tournament.